Development rowing for 8th through 12th grade students who are either trying the sport for the first time or who are not ready for the commitment of being on the competitive team. Participants learn safety aspects, basic technique, boat handling skills and also spend some time developing strength, flexibility and overall conditioning. Flexible Mandatory for all practices and competitions. No rowing or athletics experience needed Invite and Application only. 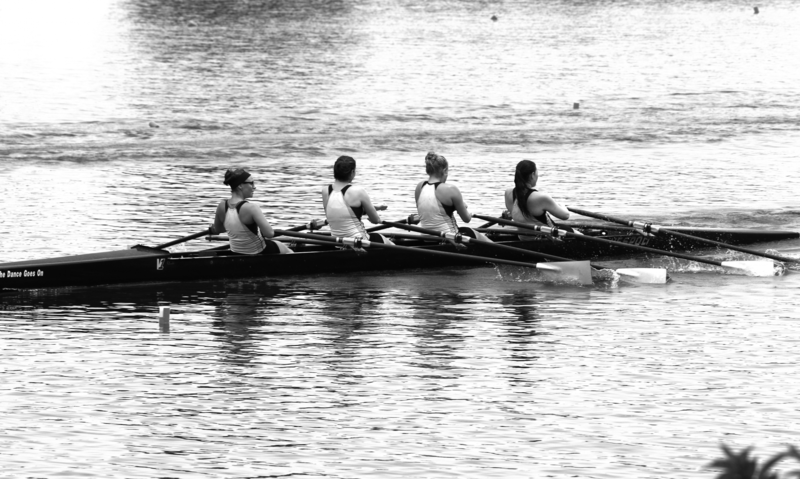 Prior competitive athletics experience or rowing experience via Development team or Learn-To-Row class recommended.